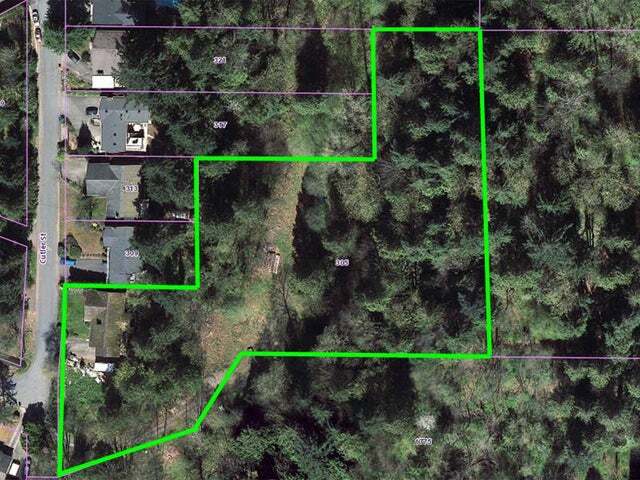 ***PROPERTY HAS SOLD, THANK YOU FOR YOUR INTEREST*** RARE 2.4 ACRE RS-1 Zoned Parcel in Central Coquitlam. Custom built original home that is nearly 3,500 SqFt. The home features 8 bedrooms and 3 bathrooms. 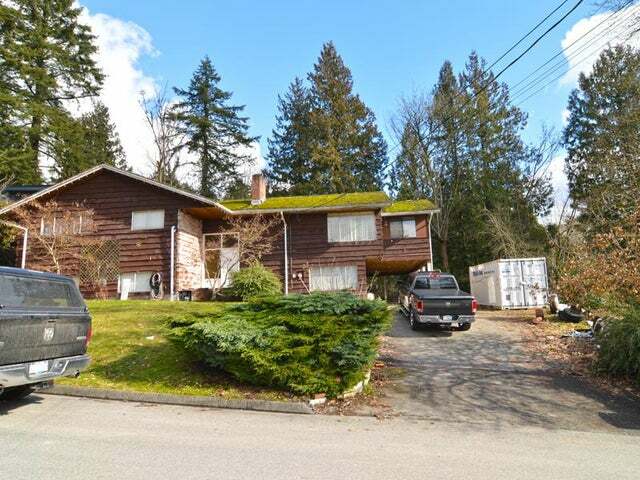 Home could be renovated or remove the home and build a large new home on a huge lot with a park like setting. 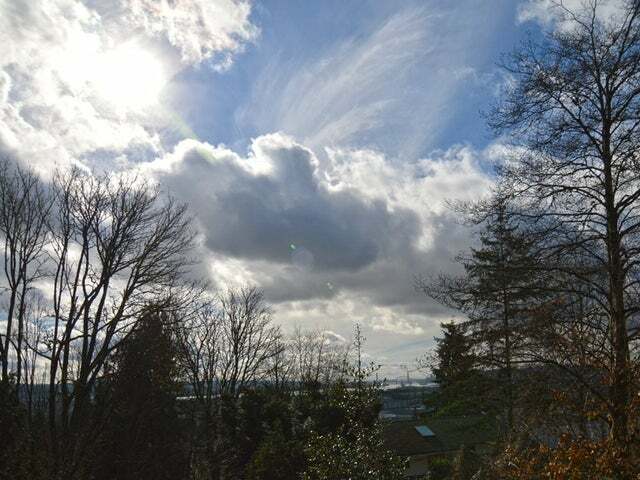 Beautiful views from the property including stunning greenbelt in behind. 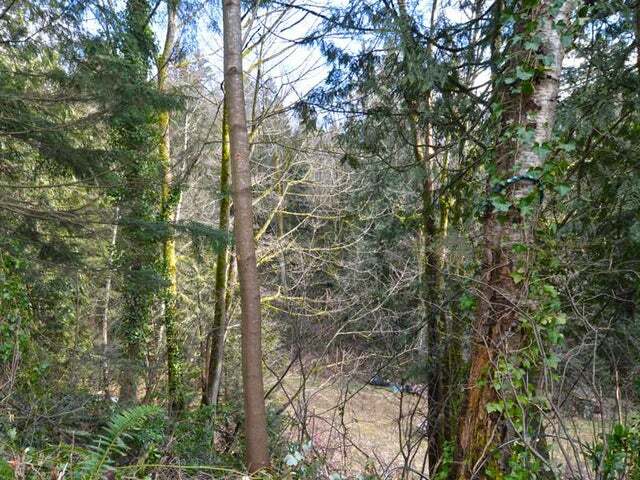 Lot Size 104732 Sq. Ft.